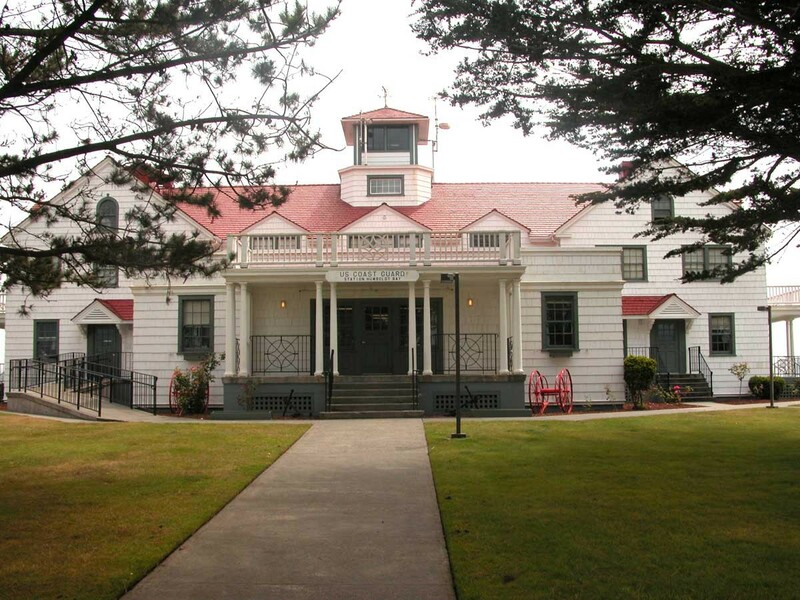 U.S. Coast Guard Station Humboldt Bay welcomes you to its annual Open House on Saturday Aug. 11 from 10 a.m. to 2 p.m. at Coast Guard Station Humboldt Bay (free). Meet the crew, tour the historic station building, check out the rescue boats and hear about the heroic measures our Coasties take to ensure all are safe out on the water. Part of the Eureka Coast Guard City Days.